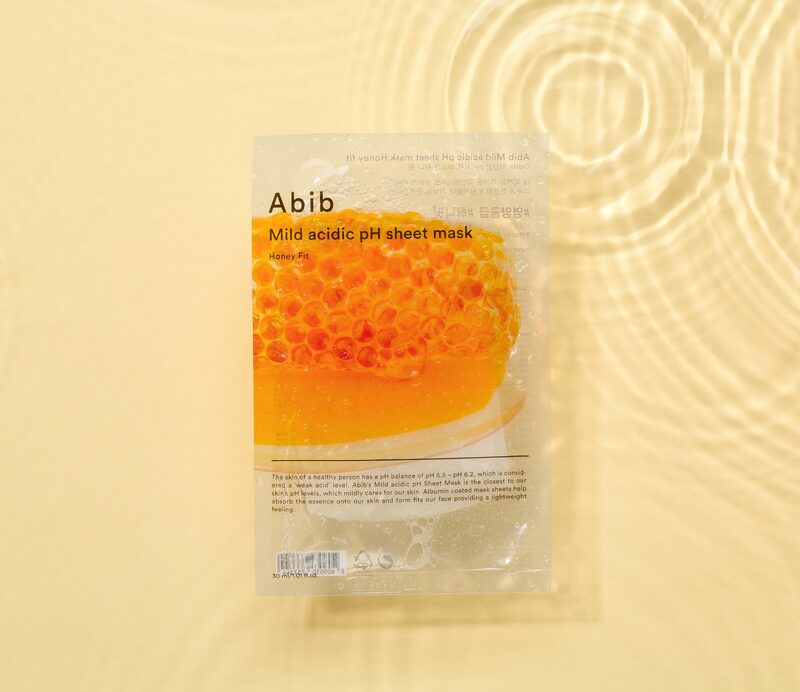 Radiant your Skin Care with the [Abib] Mild Acidic pH Sheet Mask Honey Fit 10ea! we aim to provide you best korean products to take good care of your skin, including Cosmetics, Skincare, Mask Sheet. Hydra Mask Sheet online. 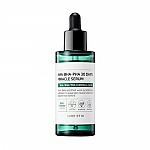 The skin of a healthy person has a pH balance of pH 5.5 - pH 6.2, which is considered a 'weak acid' levels, which midly cares for our skin. Albumin coated mask sheets help absorb the essence onto our skin and form fits our face providing a lightweight feeling.